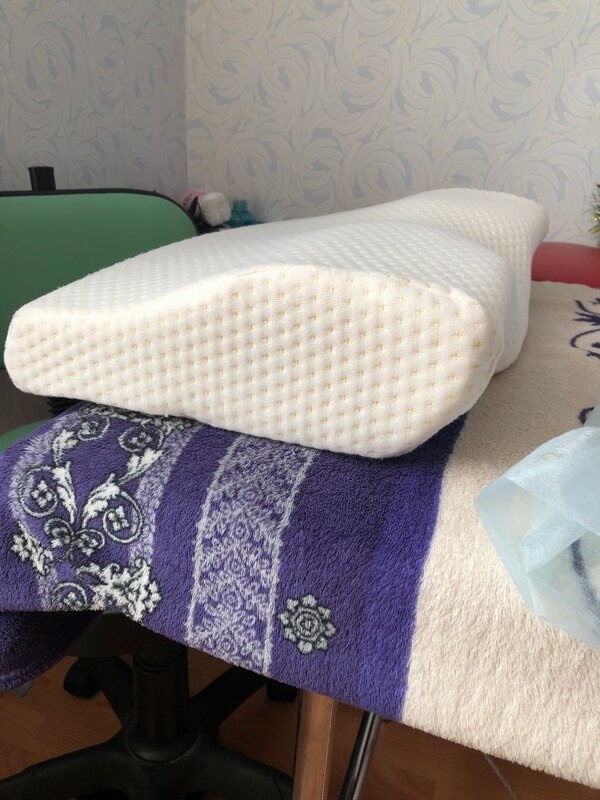 Are you tired of sleeping with the pillows that are not right for you? 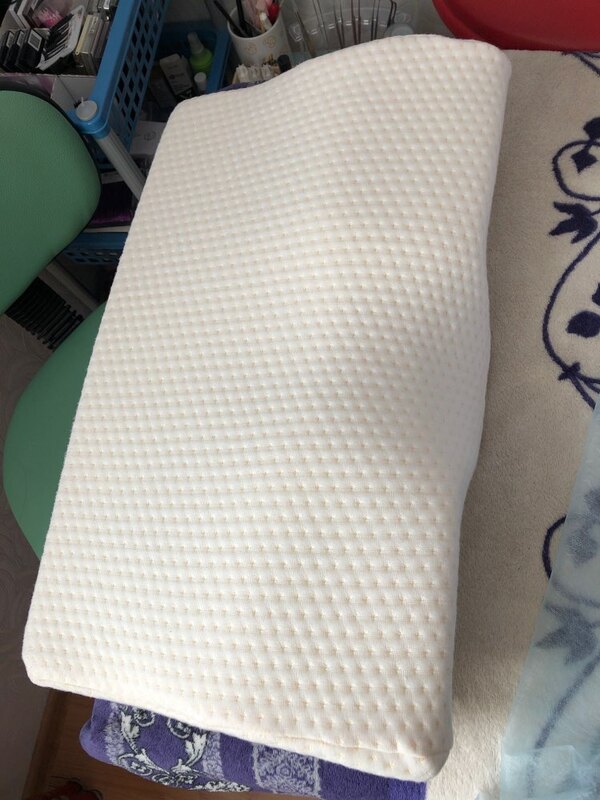 Then treat yourself with our Contoured Cervical Orthopedic Pillow. 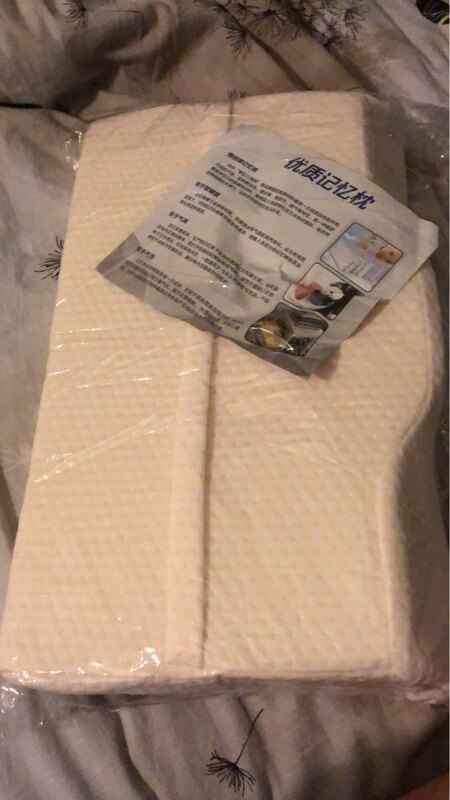 Contoured Cervical Orthopedic Pillow is designed to provide optimal neck alignment to help reduce neck, and spine pain and keep airways aligned and unrestricted to alleviate snoring. 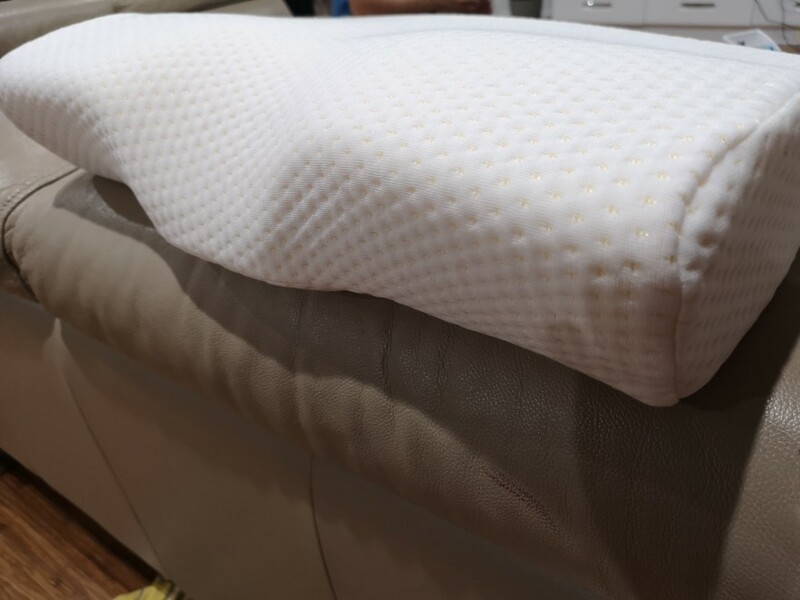 The carefully engineered Contoured Cervical Orthopedic Pillow can be used by anyone who sleeps on their sides to keep your neck, head, and spine parallel and aligned, helping to improve circulation and relieve pressure on those areas, allowing you to feel healthy every day. 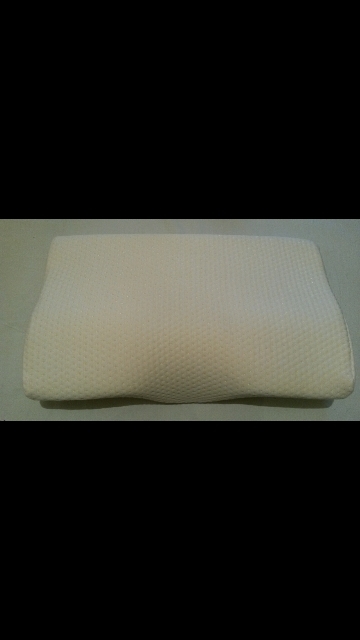 The Contoured Cervical Orthopedic Pillow is great for all types of sleepers. Back, Side, Stomach, etc we got you covered! 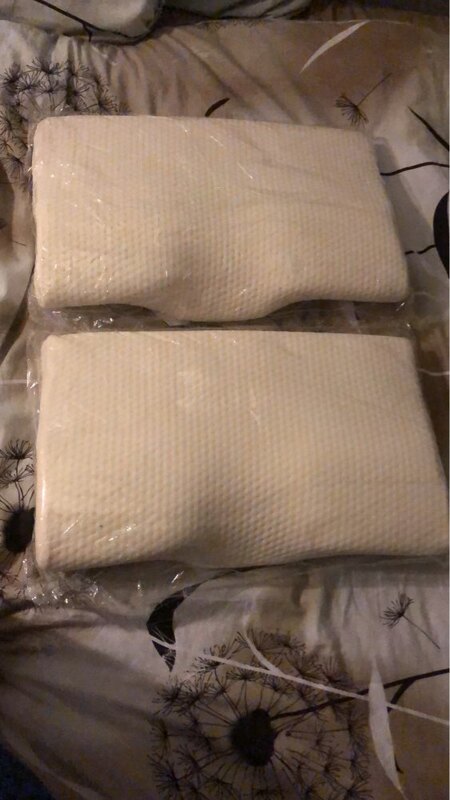 Pillows came almost in 3 weeks to moscow. i order the 2nd time. the 1st time one and now 2 pcs. 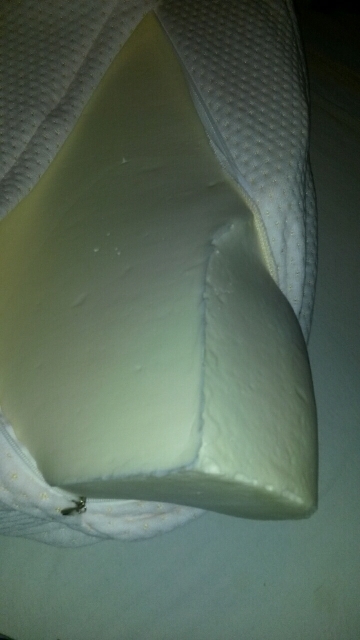 the notch for the neck is perfect. 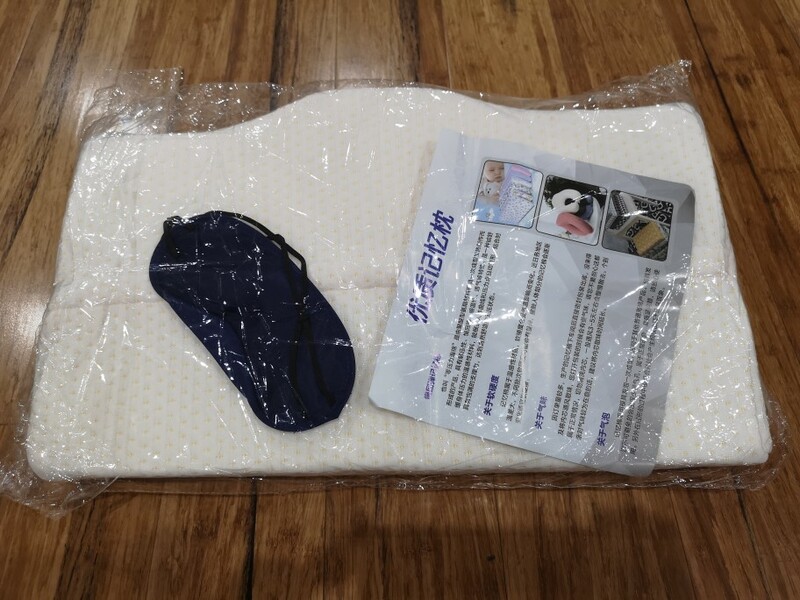 i ordered after the diagnosis of osteochondrosis of the initial stage. i think about it soon i will forget. Item received per described. 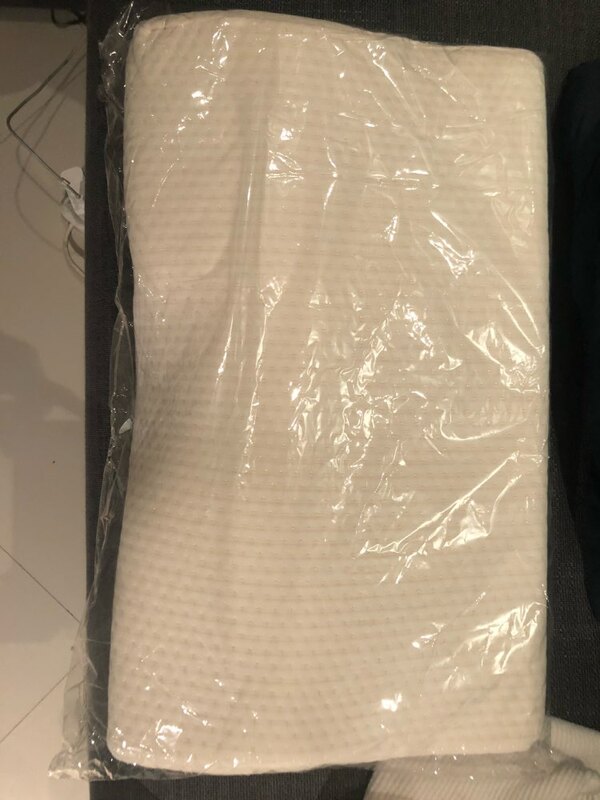 Only 15 days to deliver to Australia - super quick. 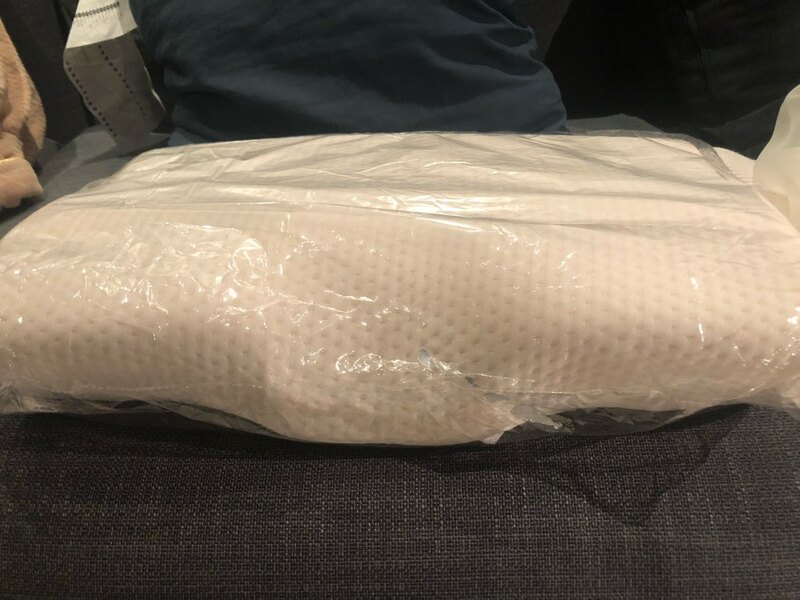 Pillow inspected and is new. 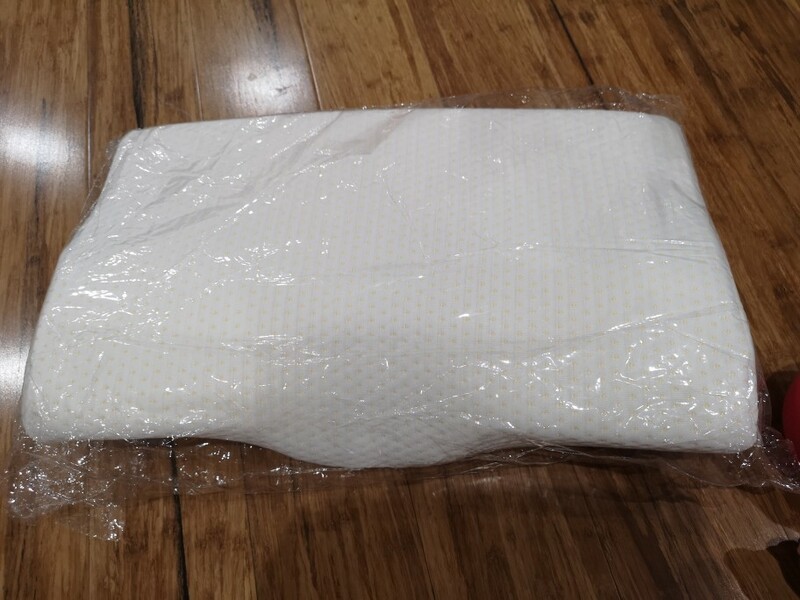 Very soft though, so will need to give review again after use. Initial small odour but gone after overnight. 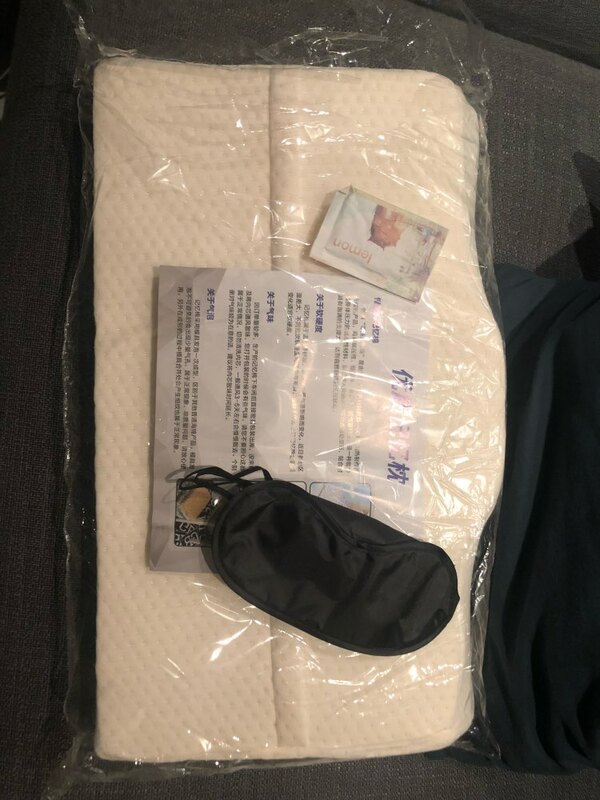 Thank you for extra sleeping mask - bonus! !